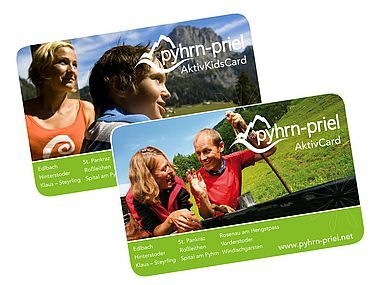 Soaring mountain peaks, luscious green alpine pastures and a picture book landscape: welcome to the Pyhrn-Priel holiday region in southern Upper Austria. 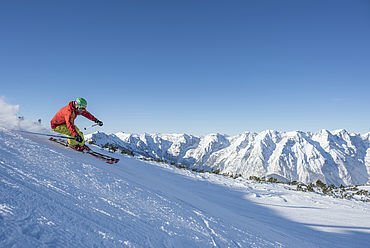 Come and be rewarded with fresh mountain air and warm hospitality. Once a relatively isolated backwater, this was a place where hunters made good livings. Being a little hidden away protected the area from some of the more destructive effects of industrialisation, leaving us now with much to be proud of; winter forests thick with snow in the national park, springs where clear water bubbles up, streams that skip over white polished stones and sublime mountain peaks towering over gentian-rich meadows. 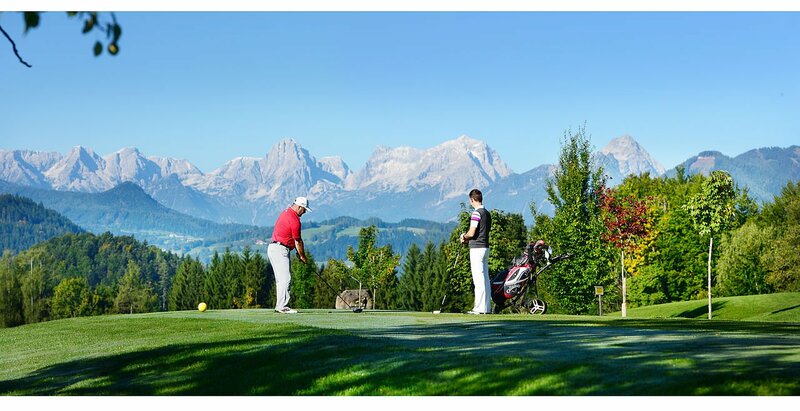 Hike, play golf, cycle, ski, go for winter walks or just allow yourself to be. 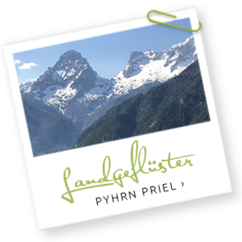 The Pyhrn-Priel region of southern Upper Austria is a chance to understand what alpine bliss really means. If you are looking for exhilaration, look no further. The sport arena offered by the landscape of this area includes over 600 km of well-marked footpaths, from easy to strenuous. 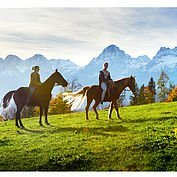 Explore the area on a trusty steed to get up close to numerous fabulous peaks – you will find both campfire cosiness and free-range freedom in one. 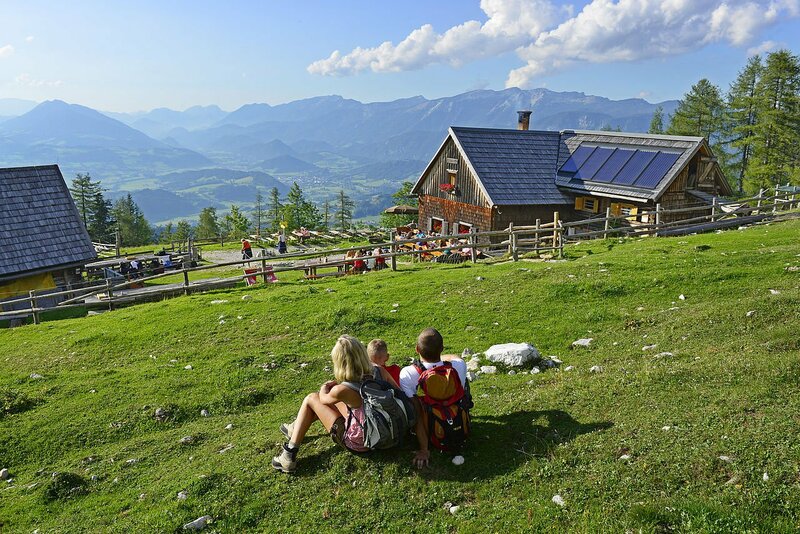 Mountain-bikers will be in heaven with countless unforgettable routes to alpine huts, while gentler cyclists can enjoy picture-postcard rides. 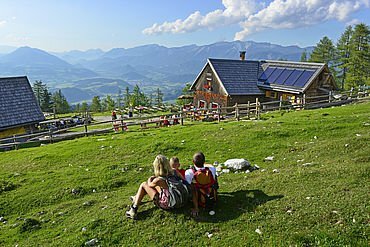 For those who want to feel the wind in their hair, a trip on the Alpine Coaster, one of the longest summer toboggan runs in Europe, will not disappoint. 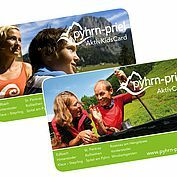 This fabulous card allows you to make the most of countless top tourist attractions in the Pyhrn-Priel region between mid-May and mid-October completely for free! The Pyhrn-Priel AktivCard includes over 40 free and 23 discounted opportunities from the day you arrive to the day you leave. 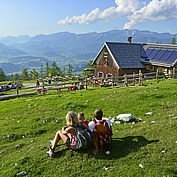 Whether you fancy a day in a museum, a swim at a pool, a guided hike or free rides in the cable cars to the Wurzeralm, Höss or the Wurbauerkogel, everything is free and you can use them as often as you like! What’s more, this card is available to guests who stay even just for one night and is given to you for free at your accommodation.